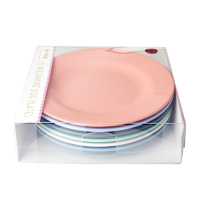 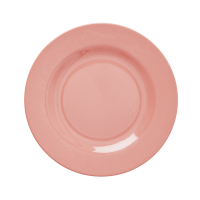 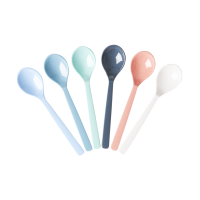 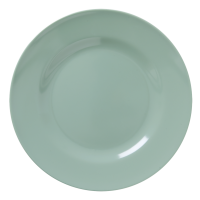 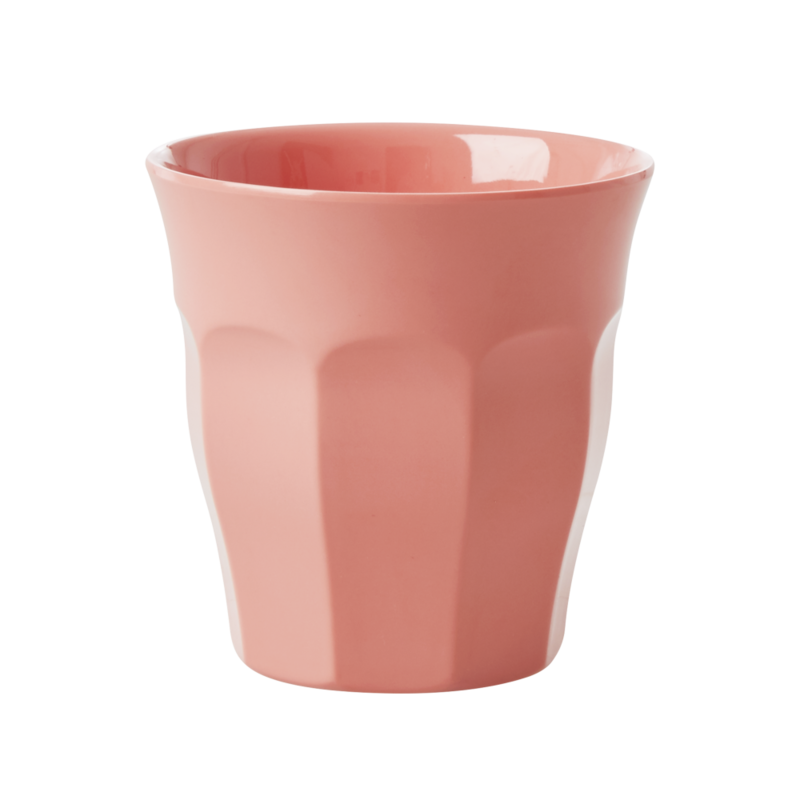 A pretty Coral Pink melamine cup by Rice DK add some colour to the dinner table and kitchen cupboard. 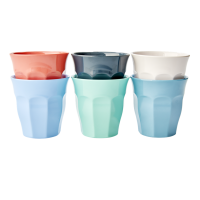 The Coral cup comes from the Happy 21st Collection by Rice. 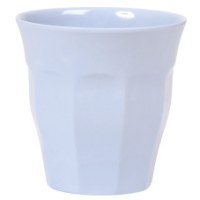 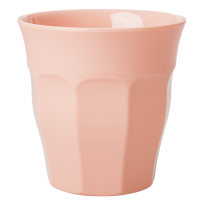 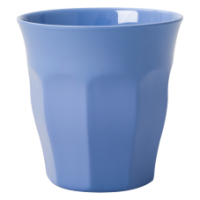 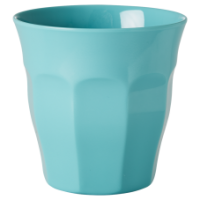 This Coral cup is a shade darker than the Pastel Coral.